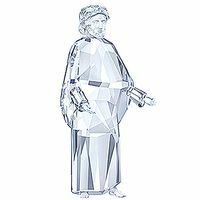 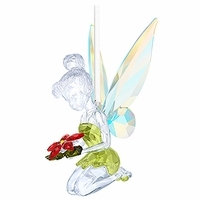 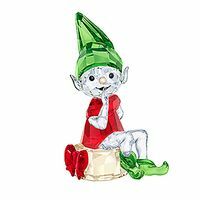 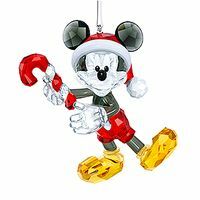 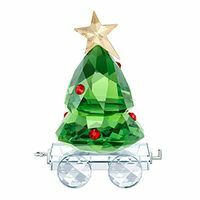 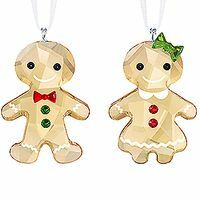 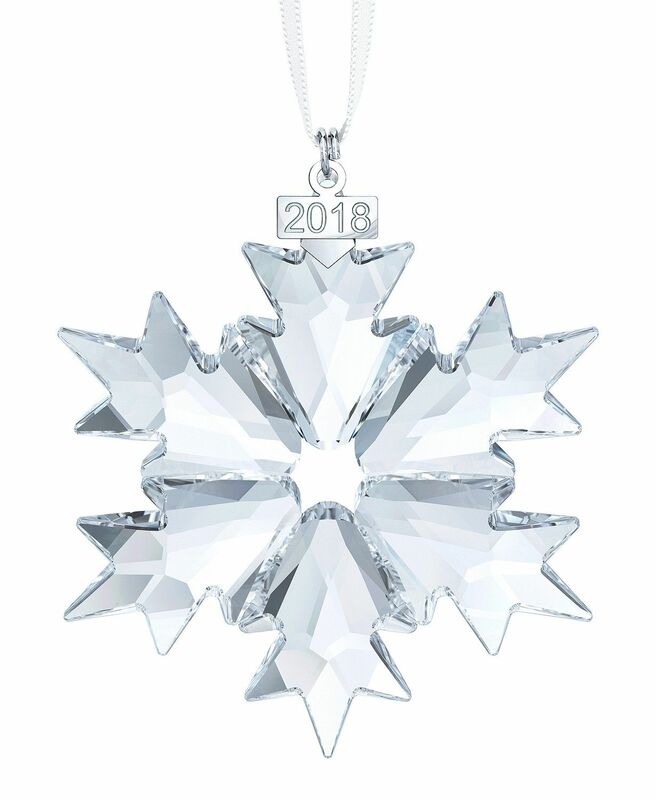 Celebrate special moments in 2018 with our much-loved Annual Edition Ornament. Only available this year, it shows ‘2018’ on a polished metal tag. 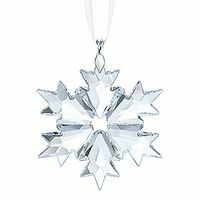 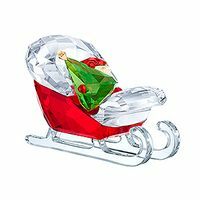 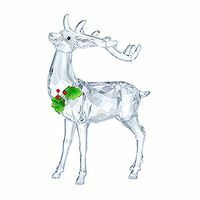 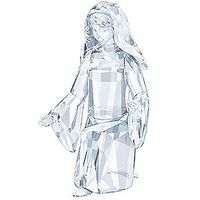 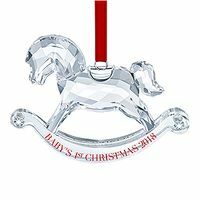 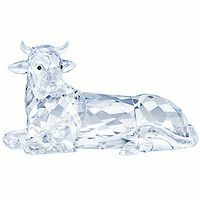 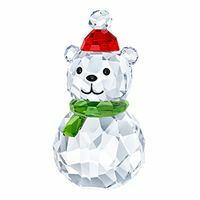 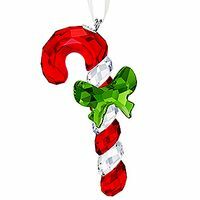 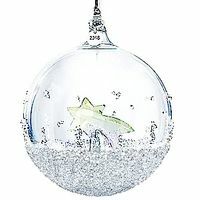 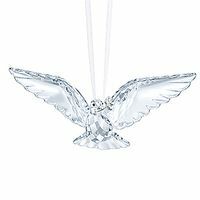 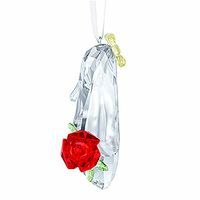 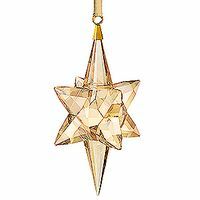 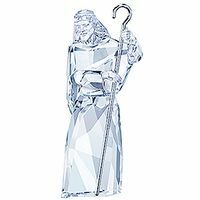 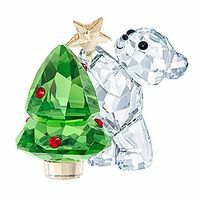 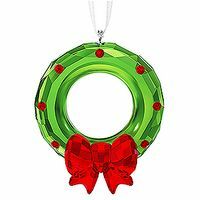 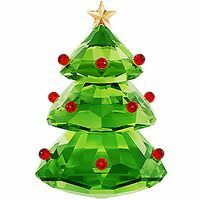 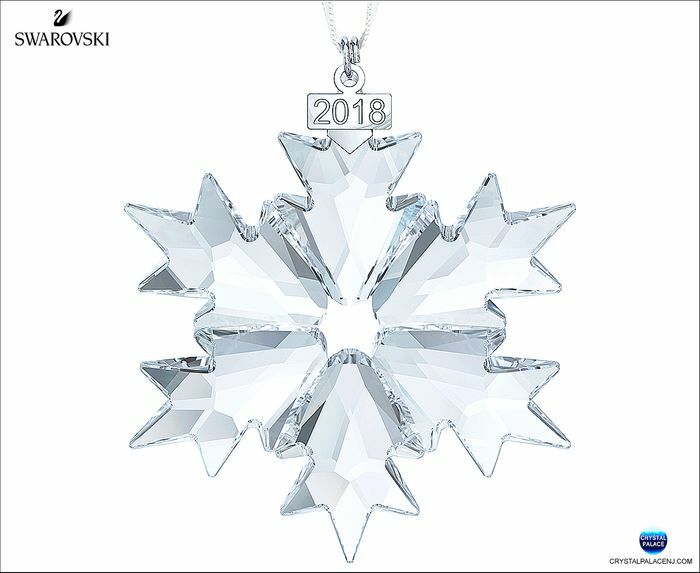 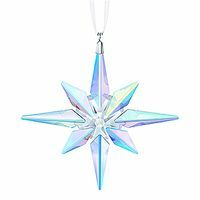 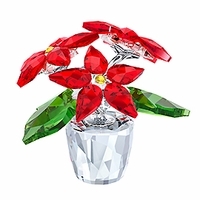 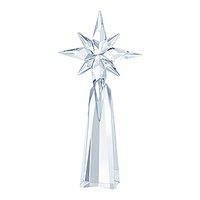 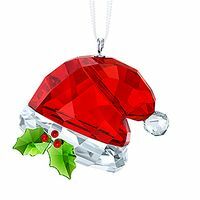 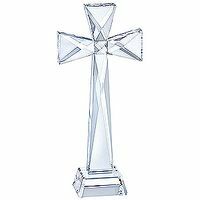 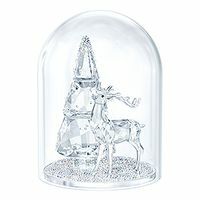 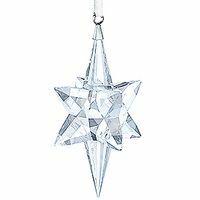 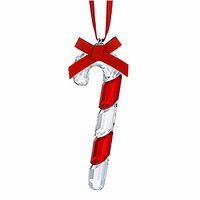 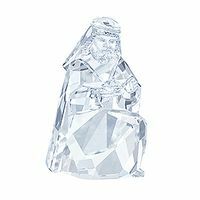 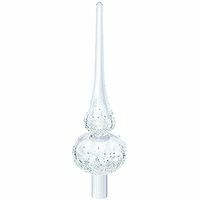 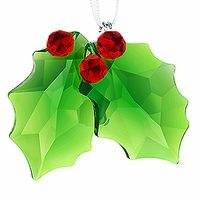 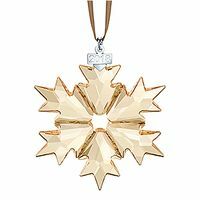 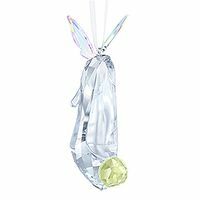 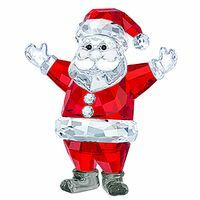 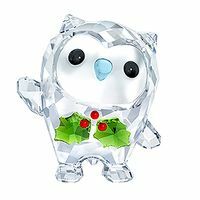 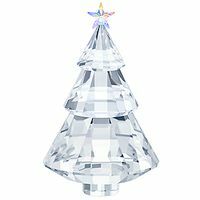 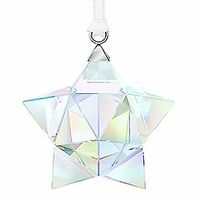 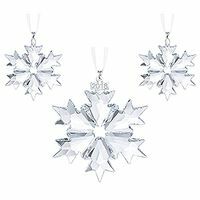 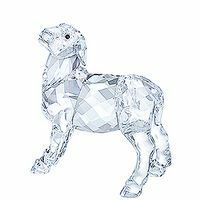 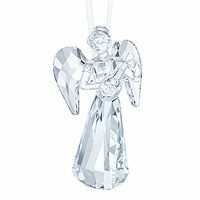 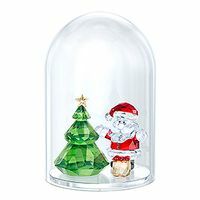 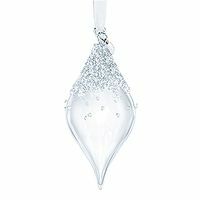 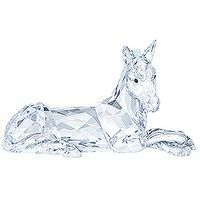 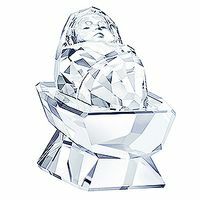 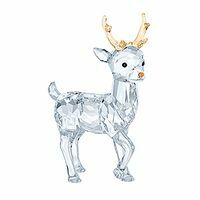 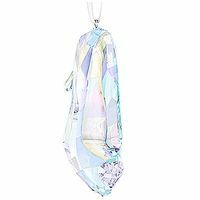 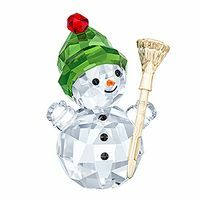 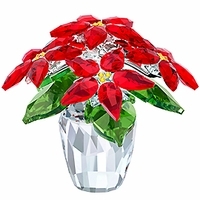 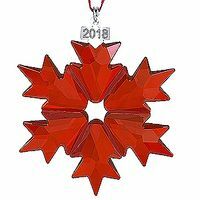 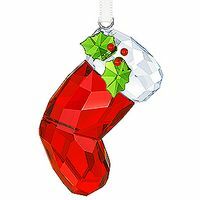 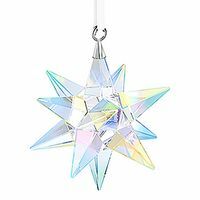 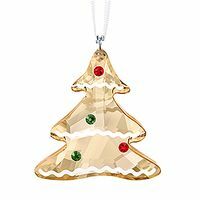 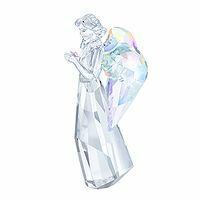 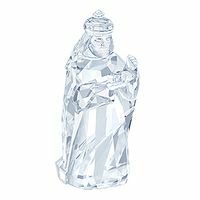 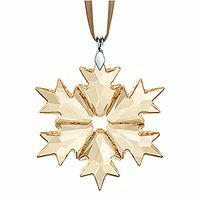 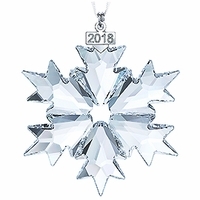 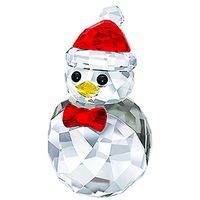 The snowflake design is beautifully crafted with 156 clear crystal facets and comes on a white satin ribbon – perfect for hanging on your tree or in a window. 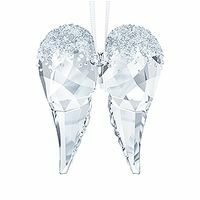 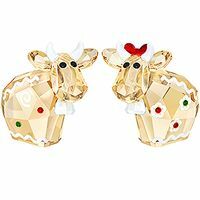 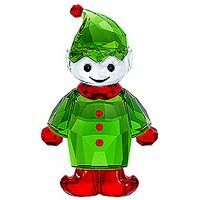 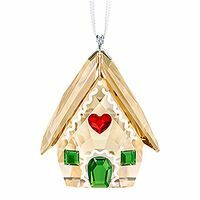 A lovely gift to celebrate any important event this year, from weddings and anniversaries to the birth of a child. 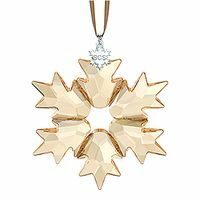 Designer: Verena Castelein - Item# 5301575 - Size: 3 1/8 x 2 1/2 x 1/4 inches - Made in Austria.